As if the Bay Area wasn’t already expensive enough to live in, a house in Oakland is officially on the market for Bitcoin or other cryptocurrencies. Ian Cull reports. As if the Bay Area wasn’t already expensive enough to live in, a house in Oakland is officially on the market for Bitcoin or other cryptocurrencies. The home, located near San Leandro at 2559 Oliver Ave., is listed for $648,000, and payment will be accepted in Bitcoin, or other cryptocurrencies, as well as cash. Realtor Sean Beattie of Realty Experts said in the first few days the home was listed, the property received inquiries “every five minutes,” SF Weekly reported. The Bay Area News Group reports that offers have even come from as far away as Italy and China. Seller Alec Wang is a Fremont native and real estate investor. He founded Tana Investment Group. "We are exploring the different options and seeing what makes sense," Wang said. Wang said he had seen the rise of bitcoin and cryptocurrencies in other industries. The price of a Bitcoin has skyrocketed over the past year from around $1,000 to nearly $20,000 in December. Late Thursday it was hovering around $8,600. "It seems to be a good start as a testing case, both for me and my peers," Wang said. Beattie called the idea "insane" and "innovative." "I was getting calls from people all around the globe, actually from people who didn't even know where Oakland was," he said. 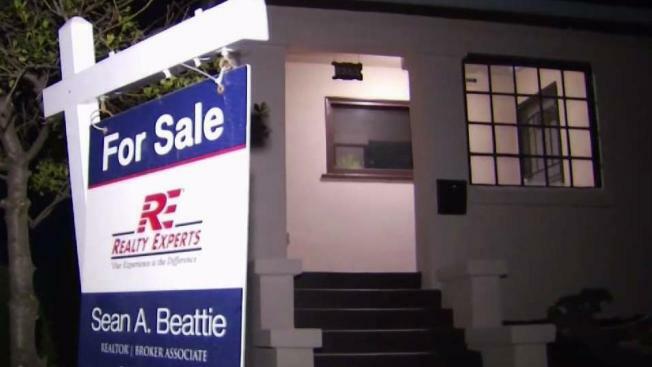 Despite all that Bitcoin buzz, financial analysts say they're skeptical of buying and selling homes with it because it's volatile and can come with high transaction costs.